In today’s competitive market, it is important to have a reliable real estate agent with superior communication skills that you trust and depend on to guide you through the home buying or selling process. 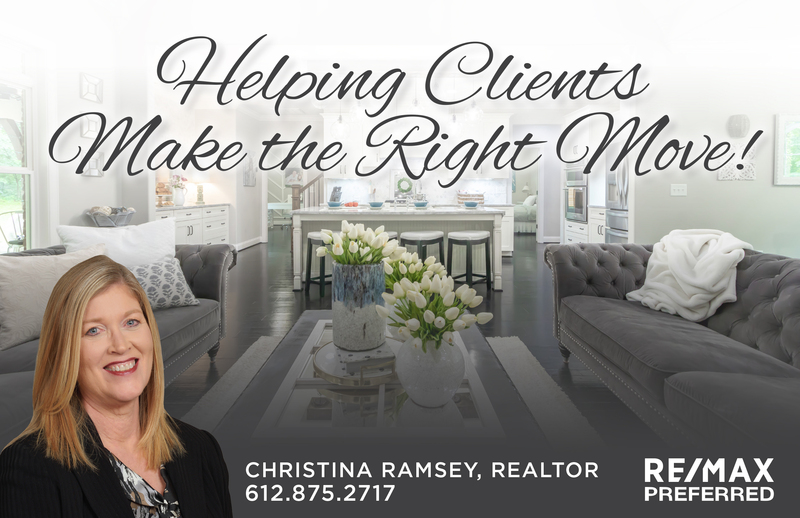 I am committed to making my clients my number one priority and understand that selling a home is one of the most important decisions of your life. I pride myself in my ability to utilize social media and online marketing in order to give my clients the best possible outcomes. Understanding todays tech savvy consumer is my specialty as I adapt quickly to the new and most effective ways to advertise and market your home. Please feel free to contact me by phone, email, text, or inbox me and let me help you make the right moves.